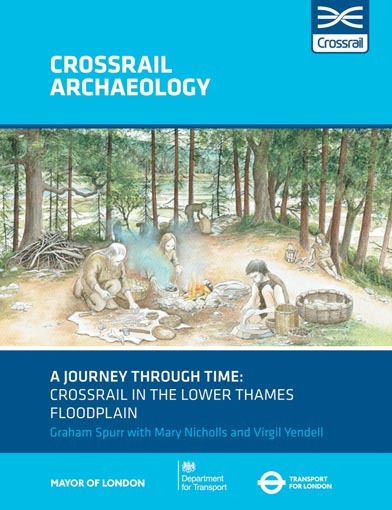 The final MOLA books of the Crossrail Archaeology series are published, covering 10,000 years of London history – from Mesolithic stone tools and unusual Roman burials to victims of the plague. 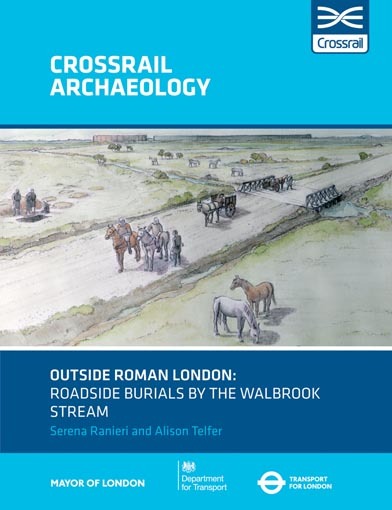 Crossrail is the largest archaeology programme the UK has seen to date, and we are delighted to have been involved in the project. Our archaeological excavations and research across the central and eastern sections of the route have shed new light on the Black Death and 17th century plague, including ancient DNA studies; a Tudor moated manor house in Stepney Green; pioneering Victorian ship builders, the Thames Iron Works and the iconic food manufacturer Crosse and Blackwell. 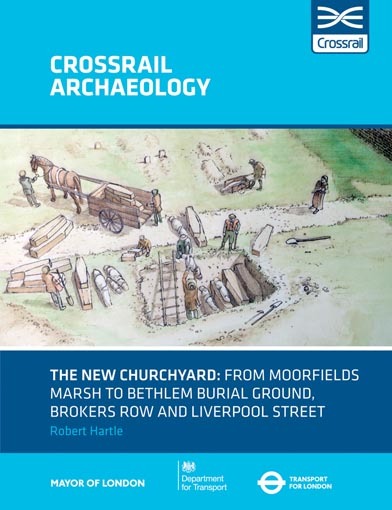 The final three books published by MOLA, of which two relate to the fascinating research carried out for Crossrail at Liverpool Street, are available to buy on the publications pages of our website. The construction of the Elizabeth line presented a unique opportunity for archaeologists to excavate normally inaccessible sites from almost every period of the London’s history. The analysis of tens of thousands of artefacts unearthed from over 40 sites across the capital has painted an extraordinarily detailed picture of London’s development and the lives of people who lived and worked here. The archaeology profession, future infrastructure projects and the wider construction industry can learn more about the strategy and detailed work of the excavations though the extensive technical papers that MOLA is proud to have contributed to. These are available on Crossrail’s Learning Legacy portal: learninglegacy.crossrail.co.uk/learning-legacy-themes/environment/archaeology. What should you do if you find a 17th–century ‘witch bottle’? Are you looking for the Museum of London? Are you looking for MOLA Headland Infrastructure? MOLA (Museum of London Archaeology) is a company limited by guarantee registered in England and Wales with company registration number 07751831 and charity registration number 1143574.